Summer is almost over! How did that happen? Where did the last 2 months go? With a little under 2 weeks left until we go back to school my mind has been increasingly drawn to planning for the new school year. Ssshhh, don’t tell anyone but I actually love starting a new school year and enjoy setting up my room and making plans etc. So next week, while my children are at camp, I will probably be found dragging furniture around my classroom and organising materials and putting some sort of a plan in place for the early days of the new school year. As you know Art or Visual Arts as it is know in the Irish Primary Curriculum is my favourite subject area and I am always looking for new ideas and occasionally come up with a few of my own! For some reason I always struggle with ideas for this time of the year, I think it may be that I am dying to get started with Autumn themed work (my favourite time of the year and such a fantastic theme for art work) so I have been trawling the internet for the past few days for ideas and here are some of favourites. 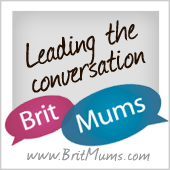 – always a great way to start the year (and end the year!) Even the most junior classes can do this as The Art of Education shows in this lesson plan. 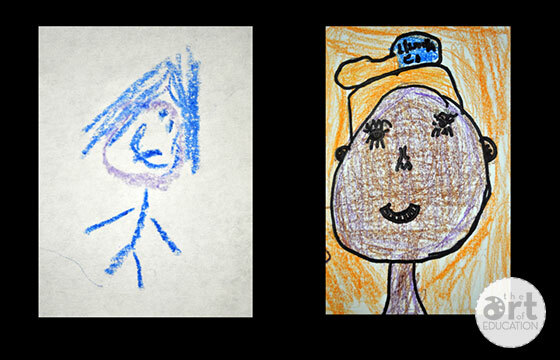 Lots more self portrait ideas can be found in this excellent collection by Hands on as we grow. – I love this artist inspired collage idea from A Glimmer of Light – I will definitely be trying this! – this simple but beautiful idea from Candice Ashment Art is perfect for any class level and great for developing that sense of community and friendship at the beginning of the year. 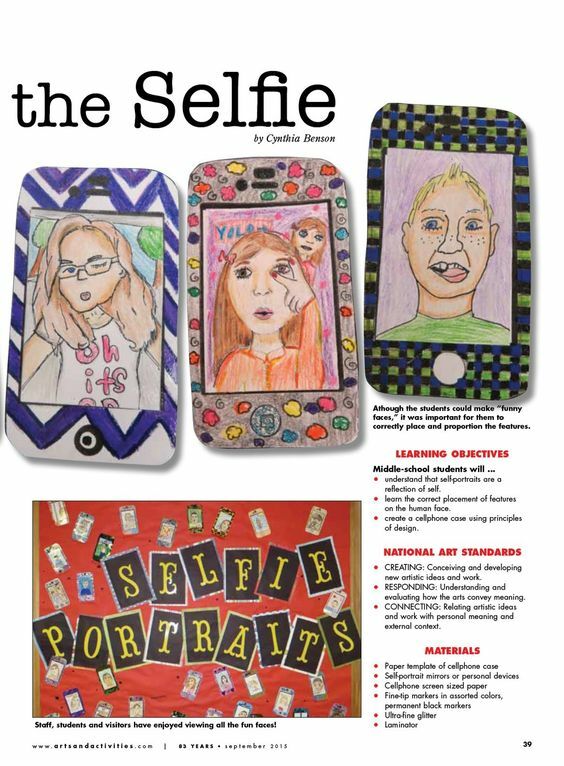 – I came across this idea in an online Art and Activities magazine – this lesson plan on the Art of the Selfie by Cynthia Benson (pg 39)is worth checking out! – love this idea, would love to see this decorating the corridors of our school! Take a look at how one class created a fantastic display featuring every child in the class at Suffield Elementary . – this could be great first day activity using squared paper to create Minecraft style selfies as spotted over on MC School Art . – another super first day activity to get the year off to a creative and meaningful start. 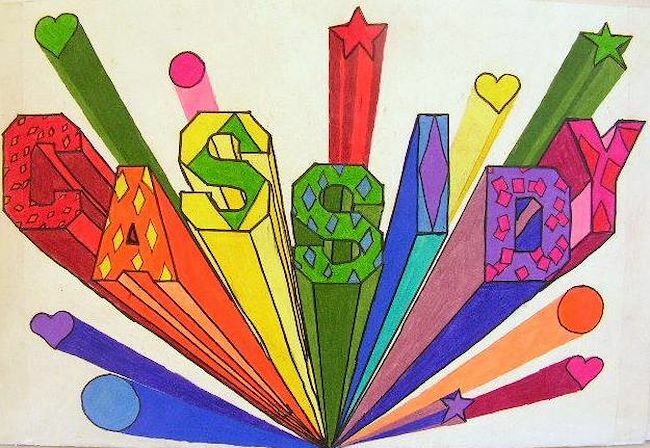 This activity by We Heart Art could be adapted for all class levels. – Mrs Karen’s Preschool Ideas friendship quilt is a great junior class idea but could absolutely be developed further with senior classes. – a great lesson in perspective from Artsonia that could be used to create a fantastic class display of every child’s unique name and personality. I hope these ideas have given you some inspiration to get your new school year off to a creative start, they have certainly inspired me! Have a super 2017/2018 school year!